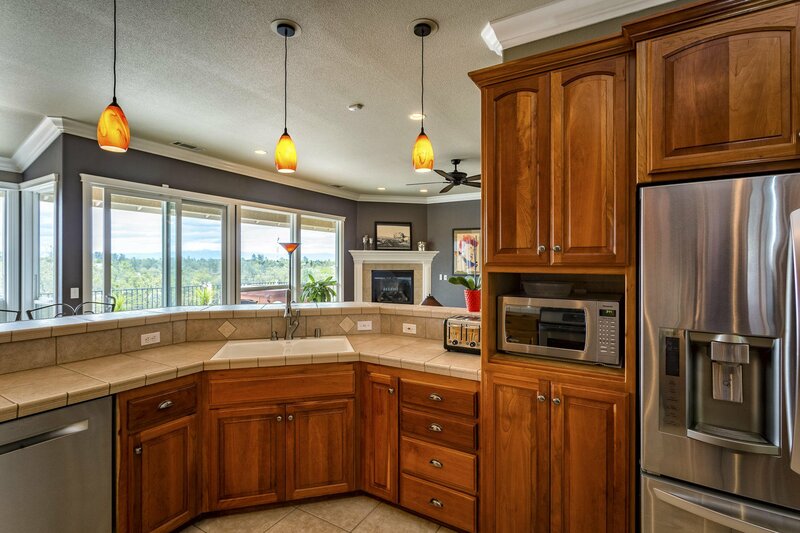 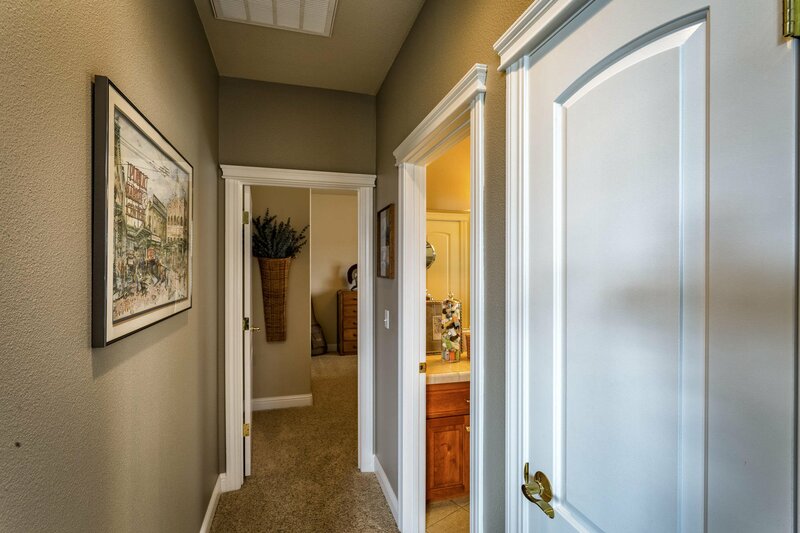 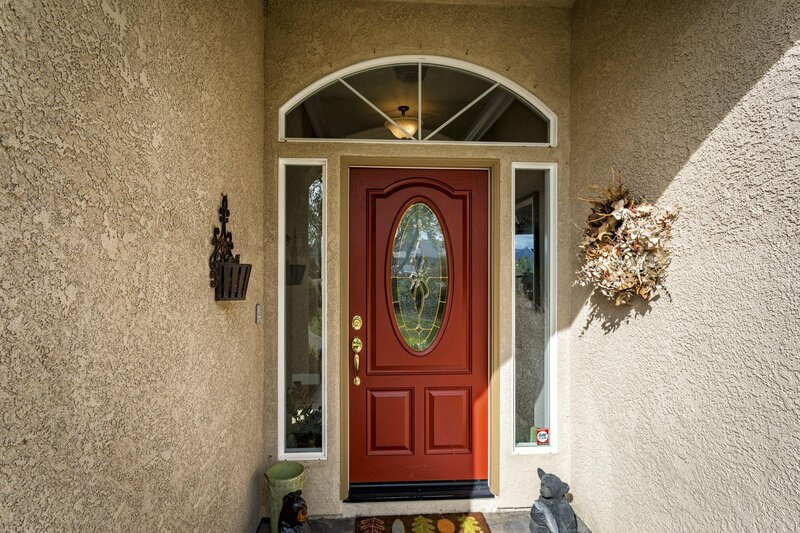 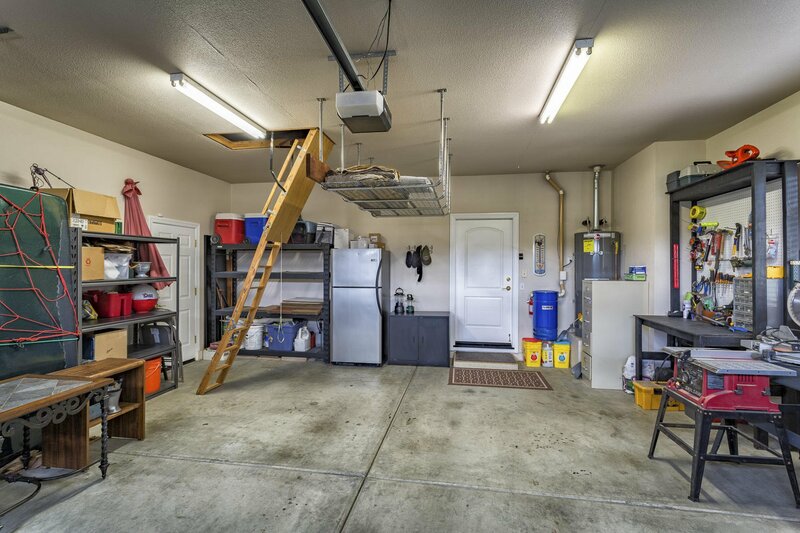 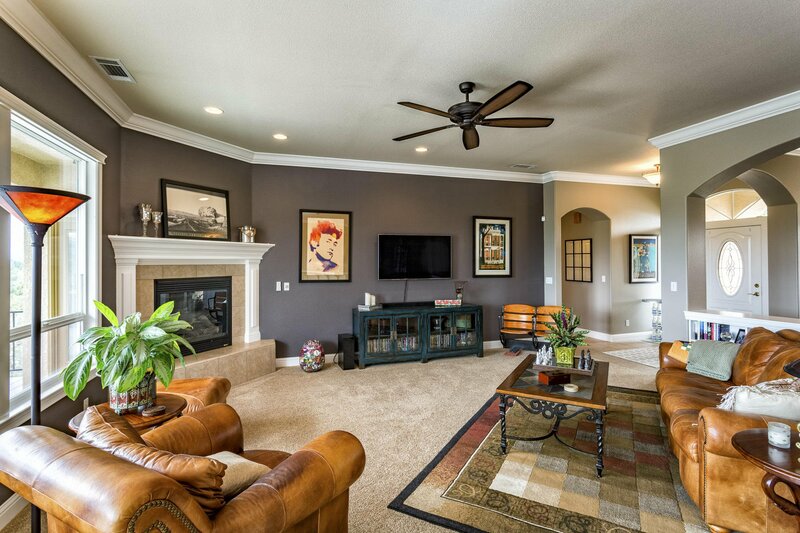 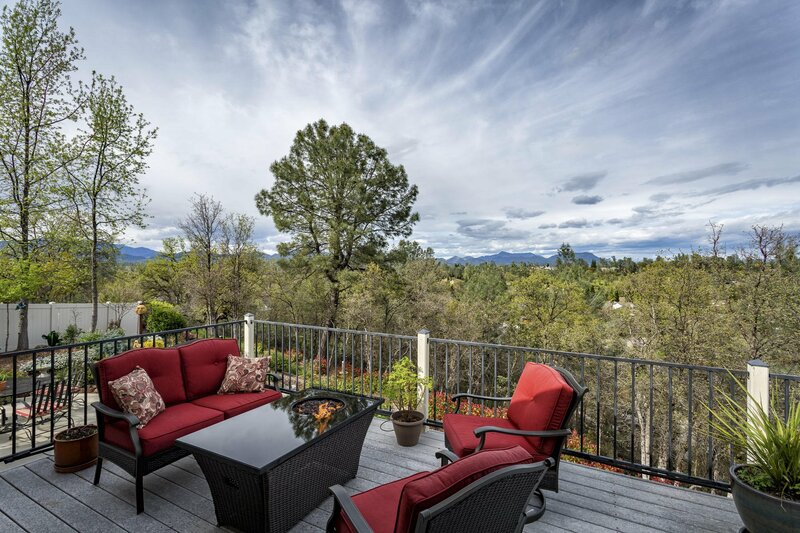 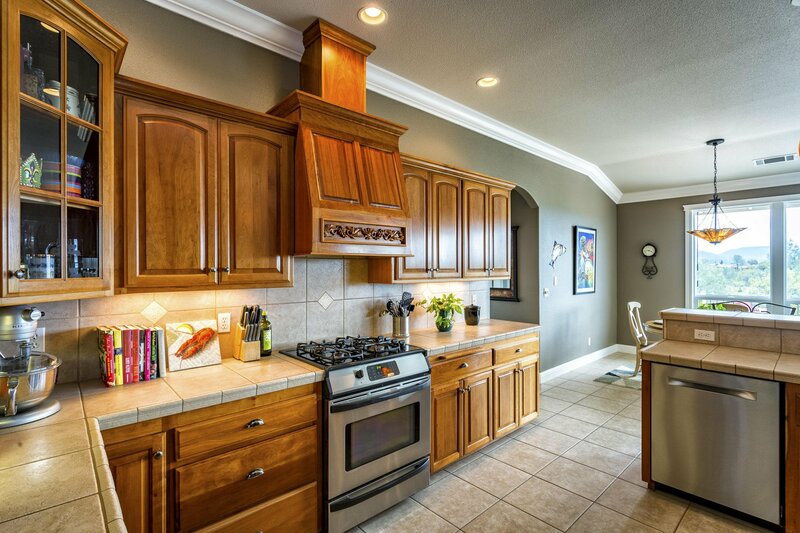 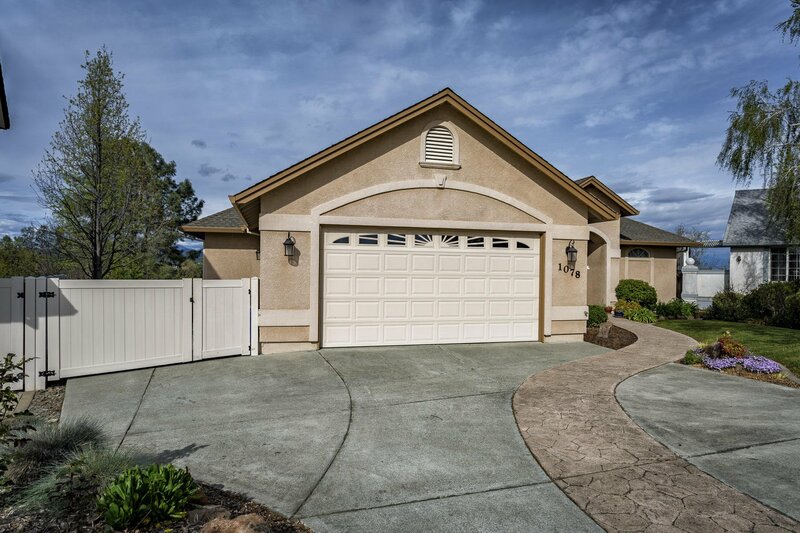 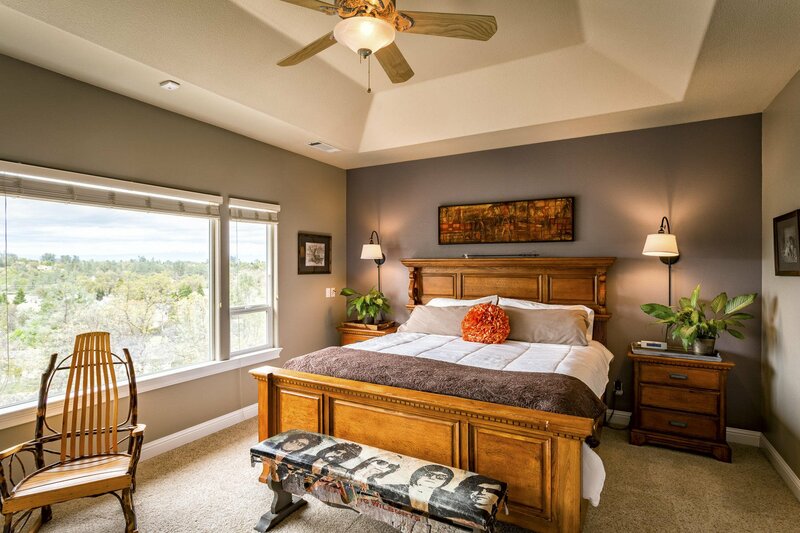 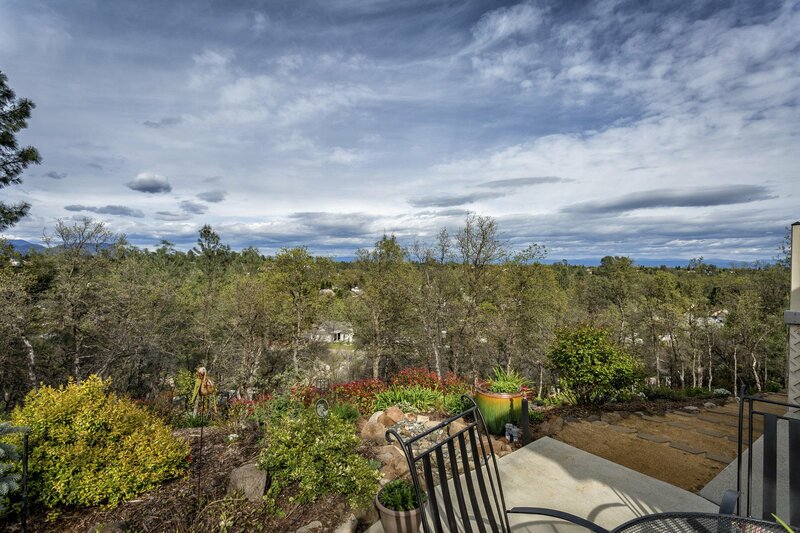 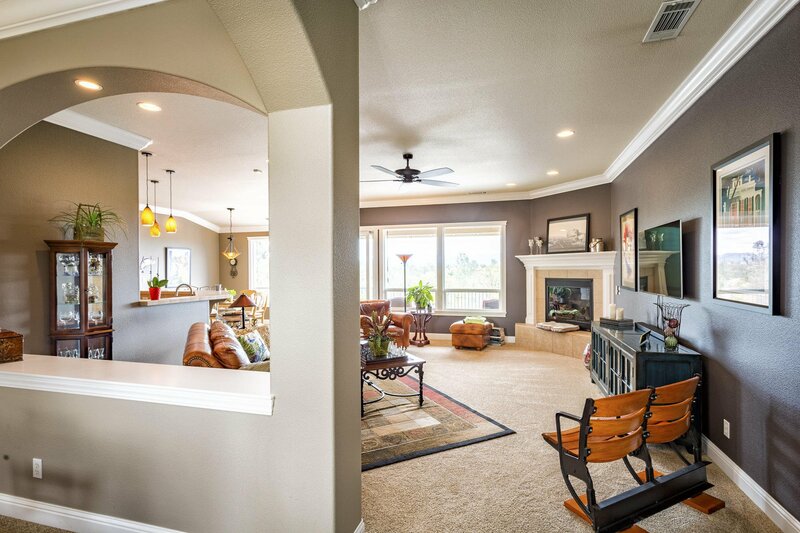 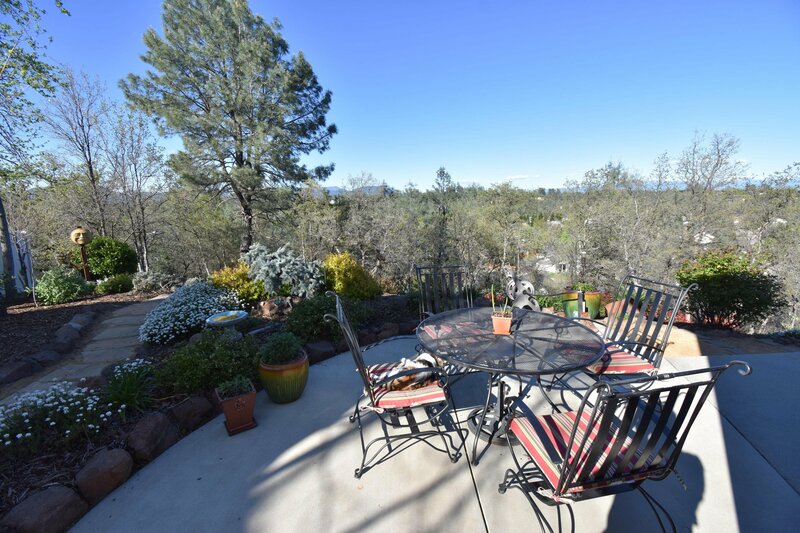 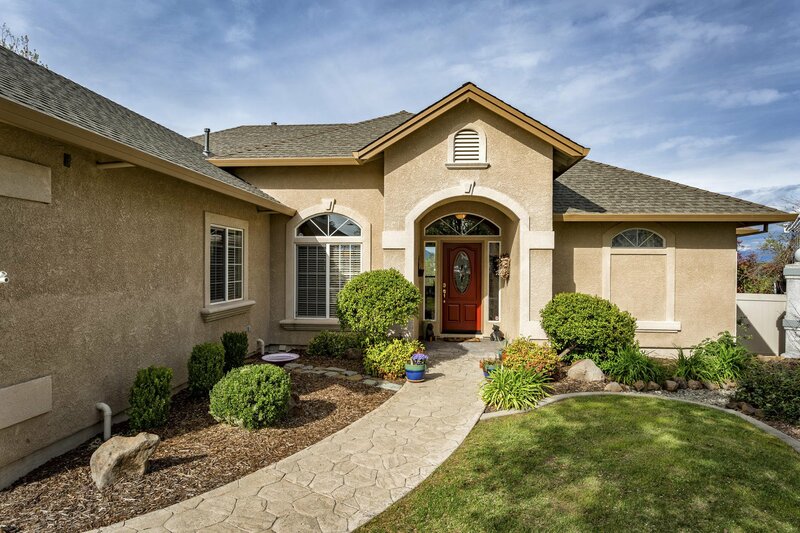 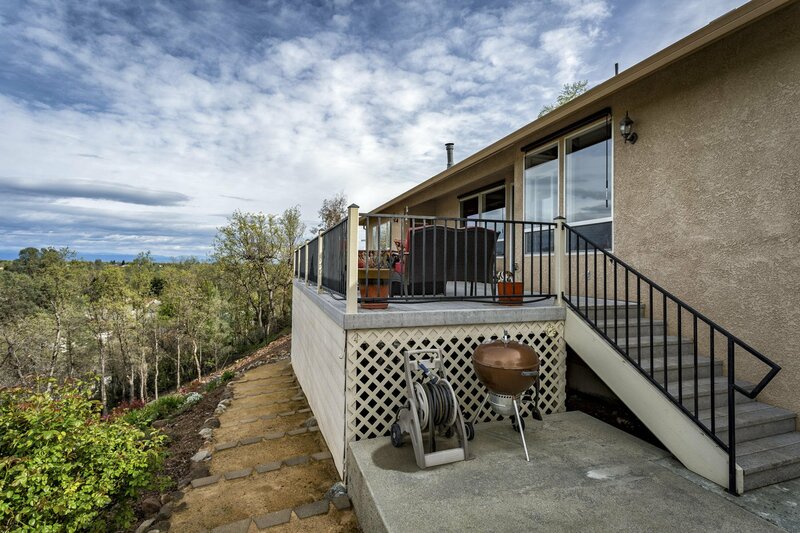 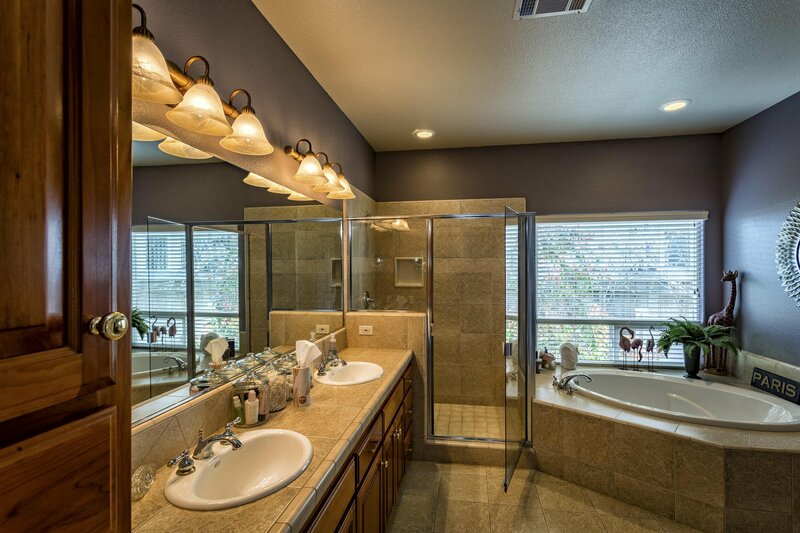 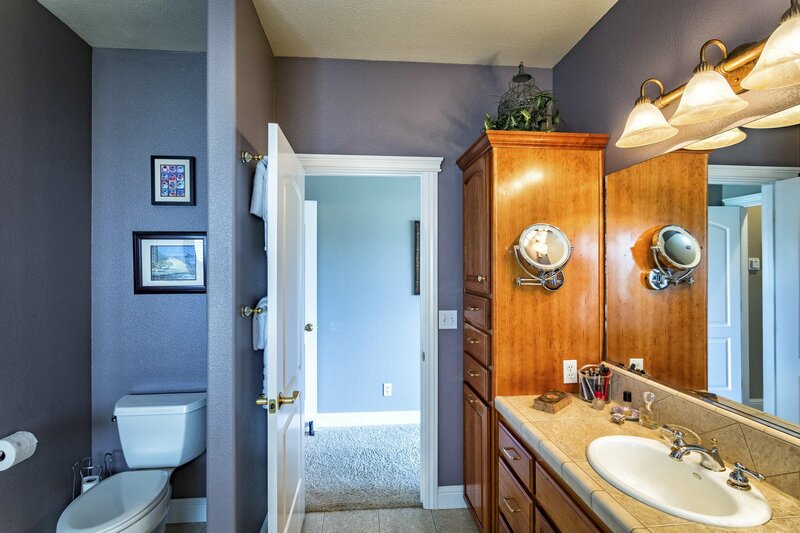 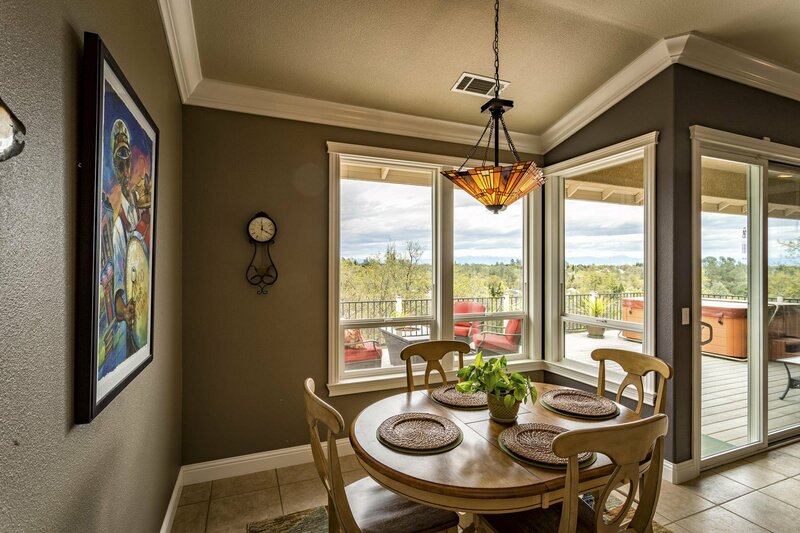 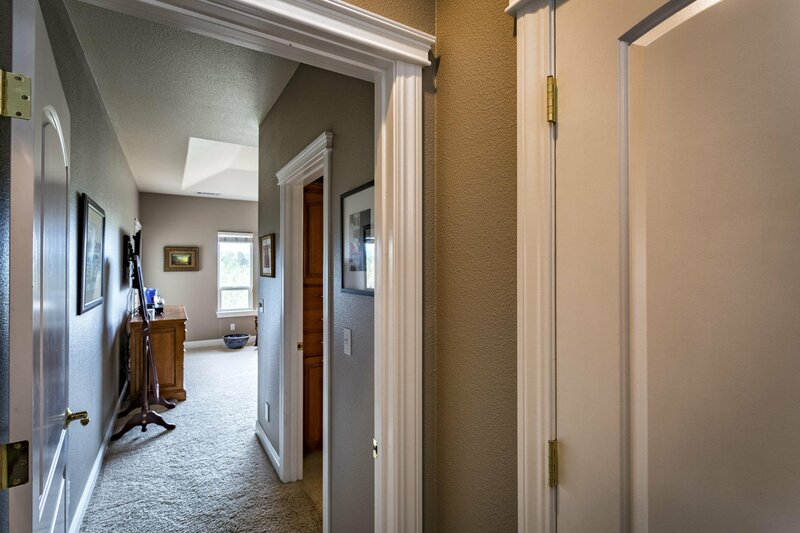 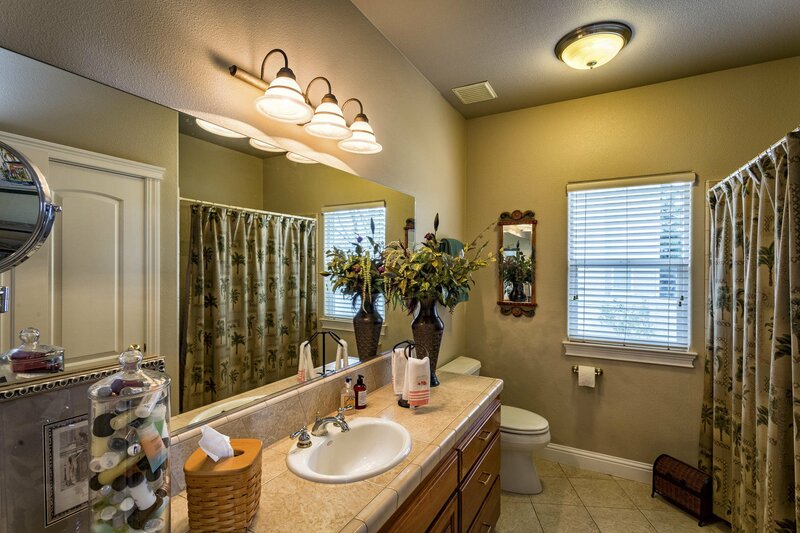 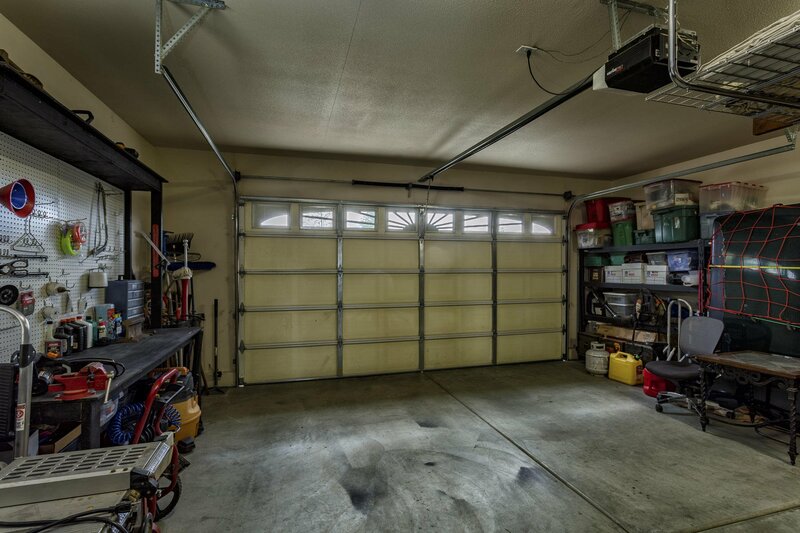 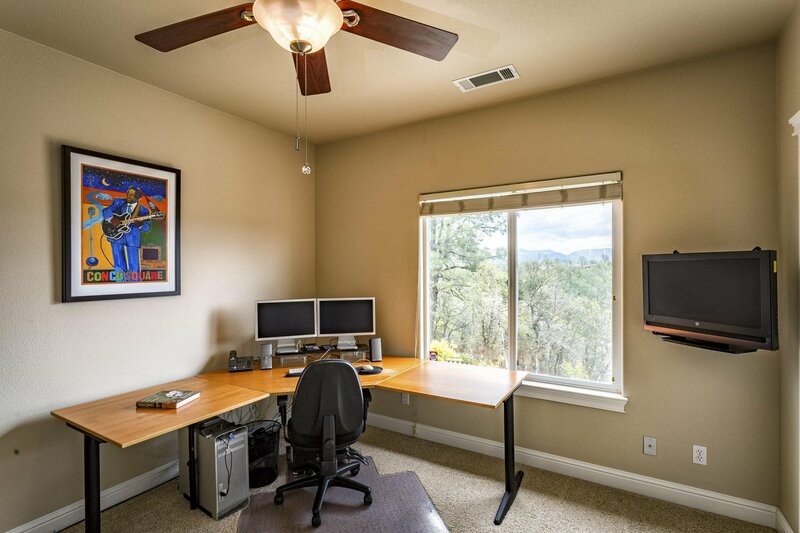 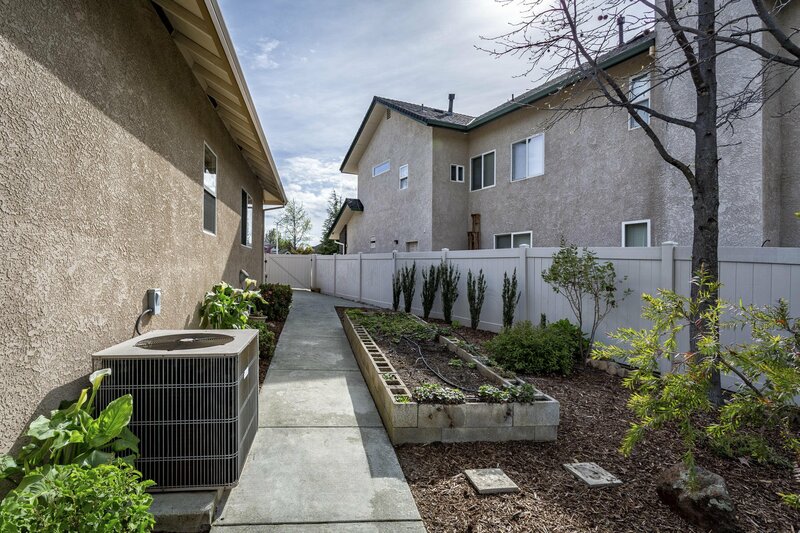 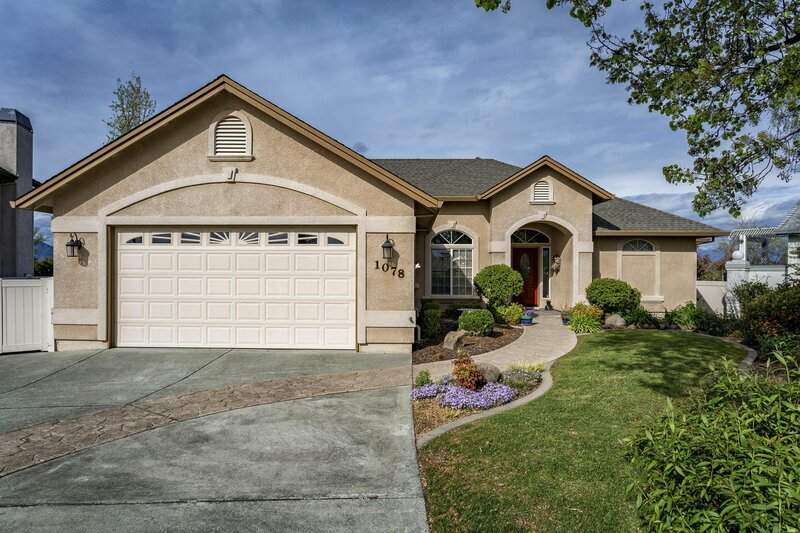 Immaculate home with Bold Views including Mt Shasta, the Easterlies & Mt Lassen! 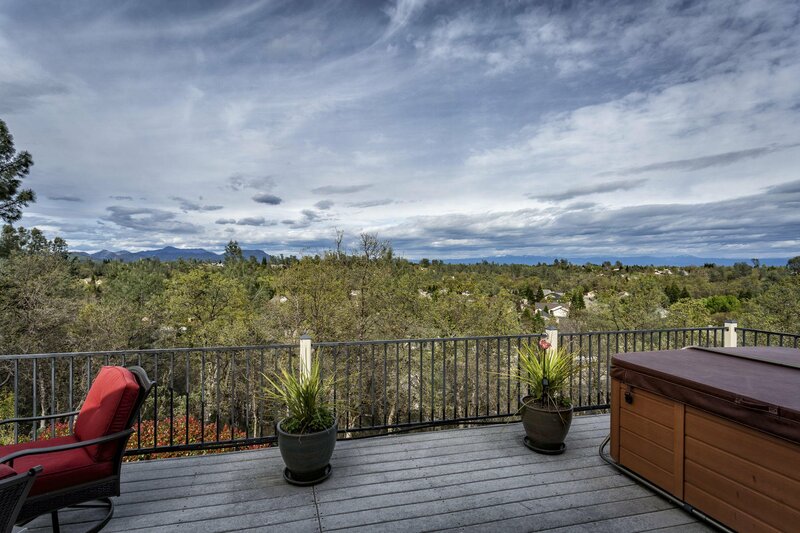 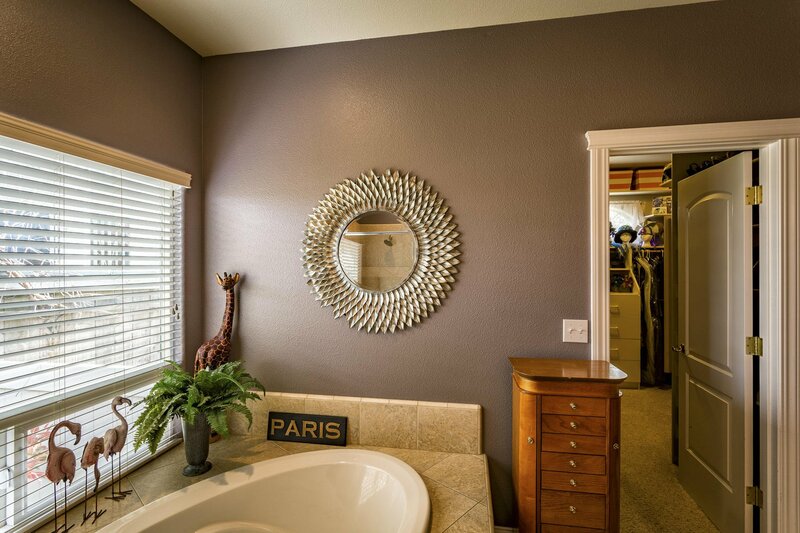 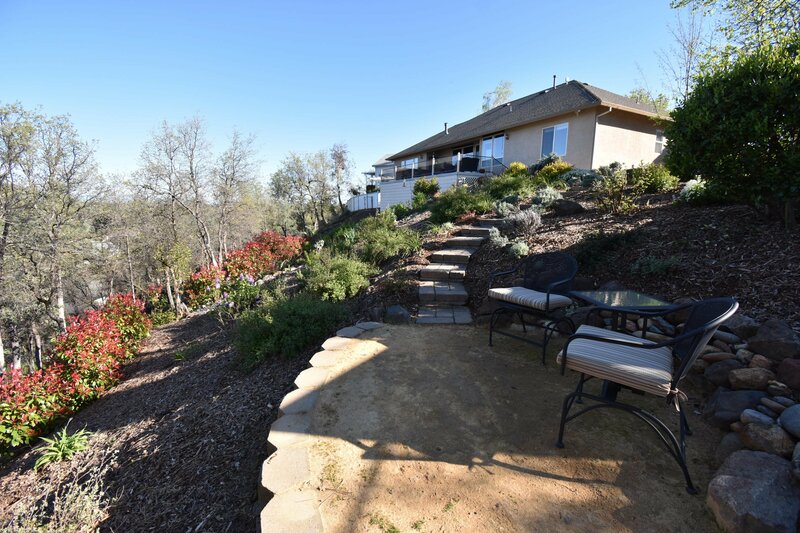 Enjoy the view from your hot tub on the back patio looking over the world! 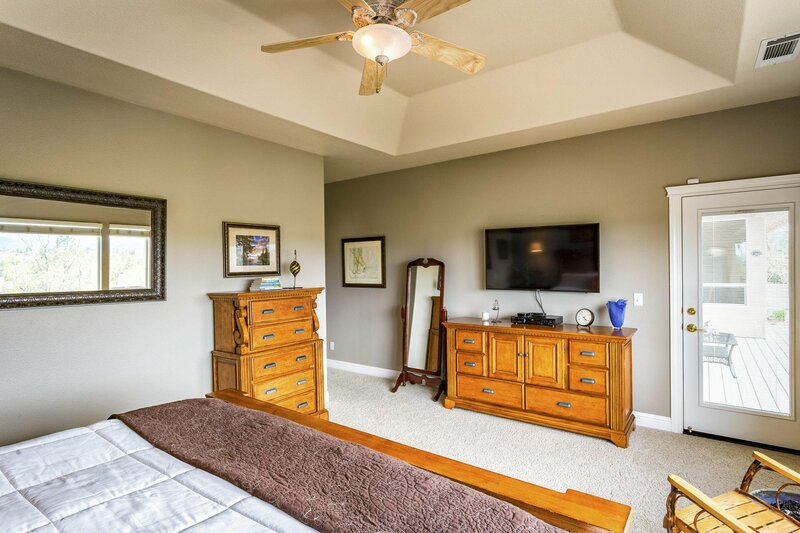 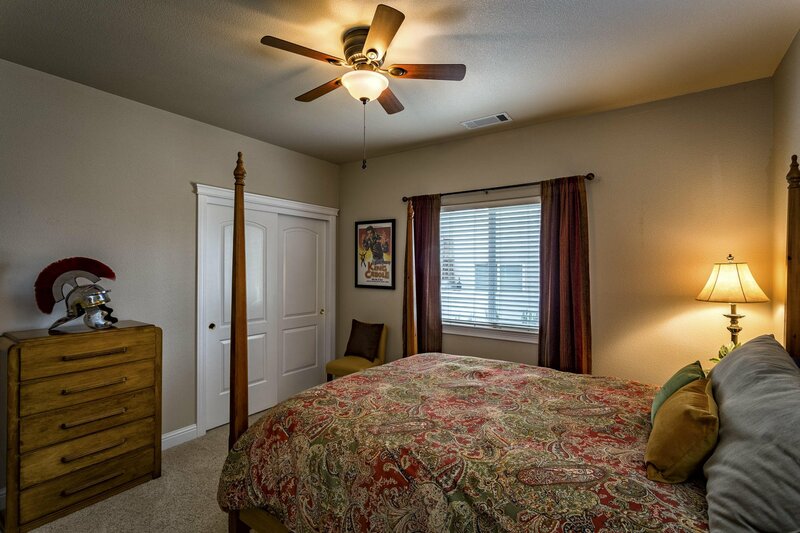 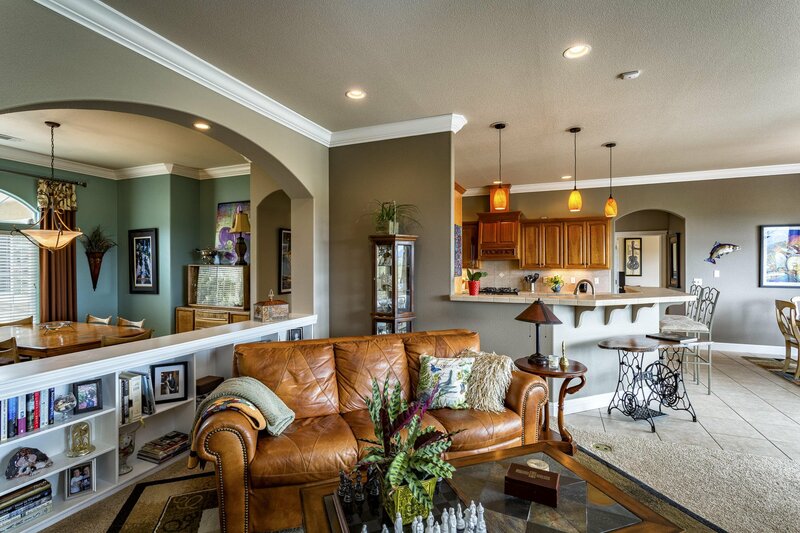 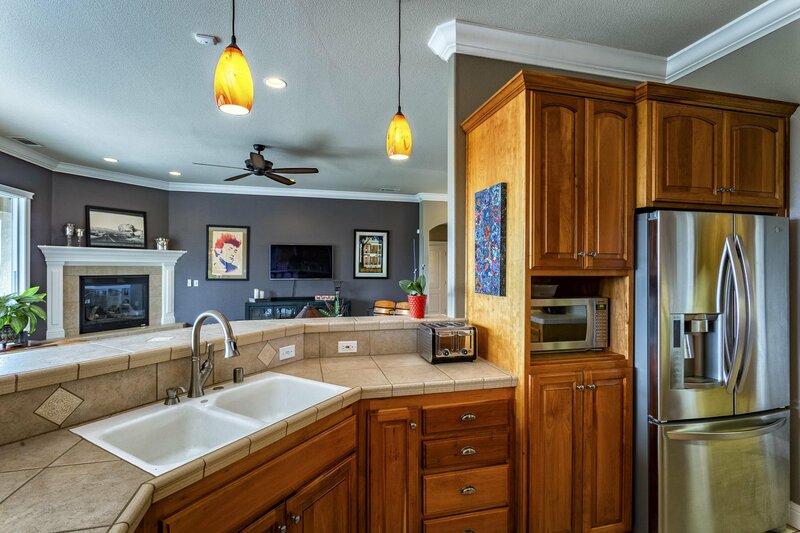 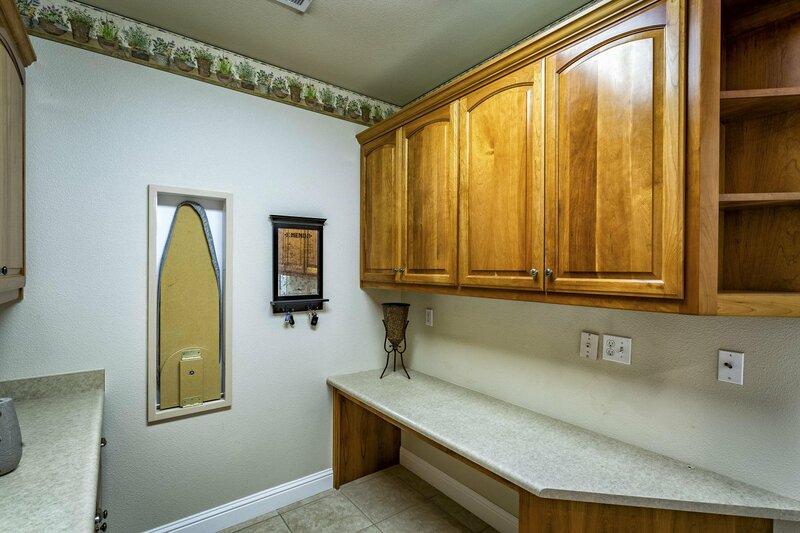 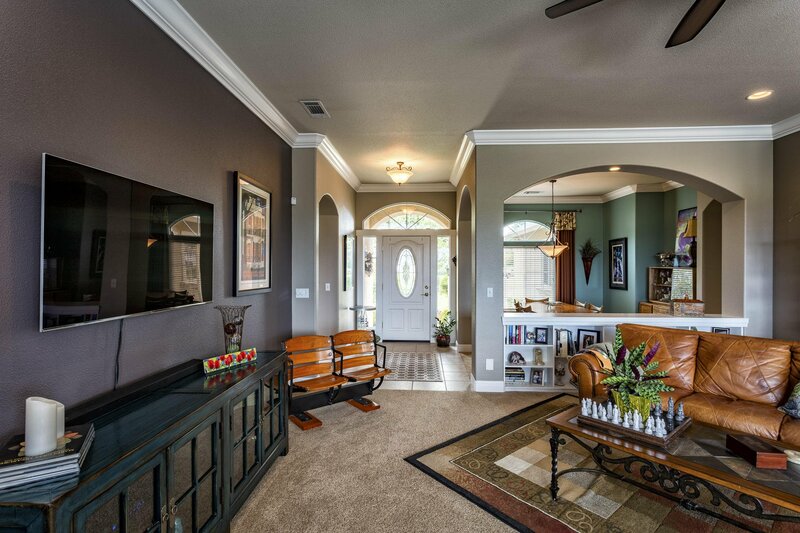 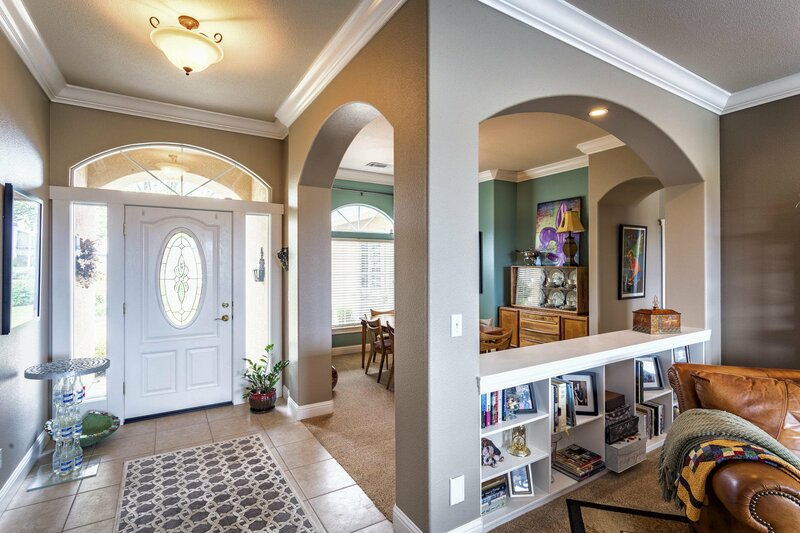 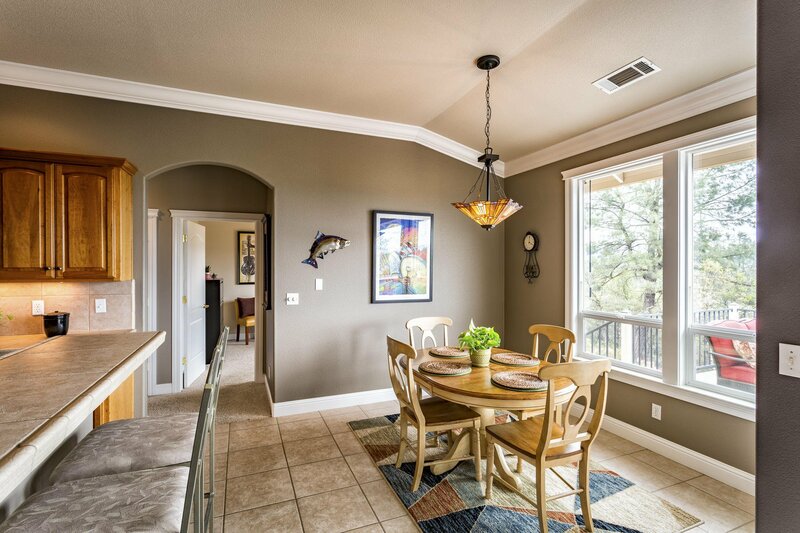 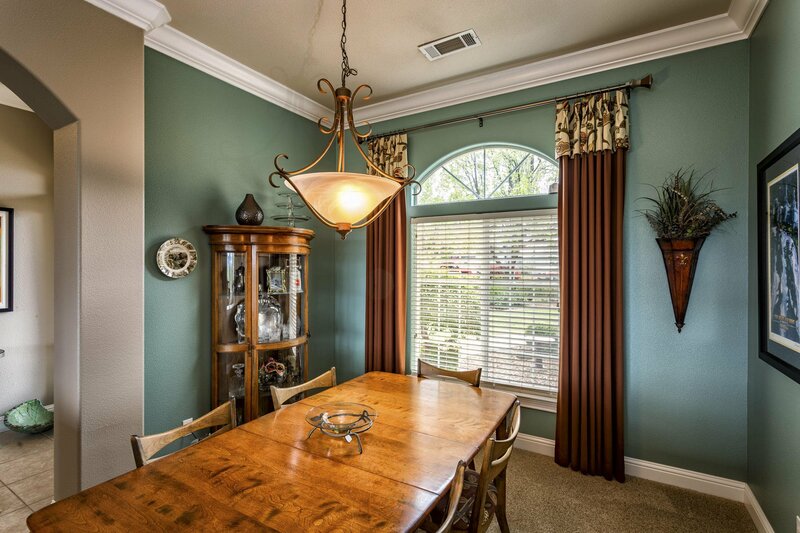 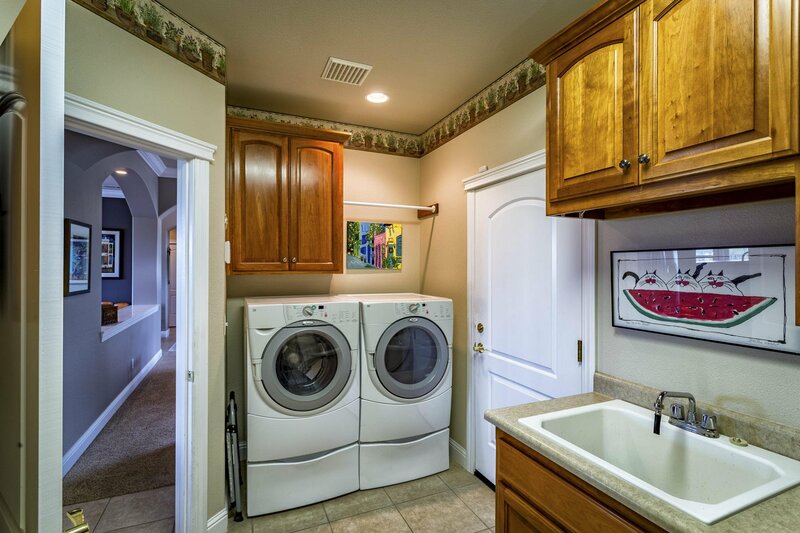 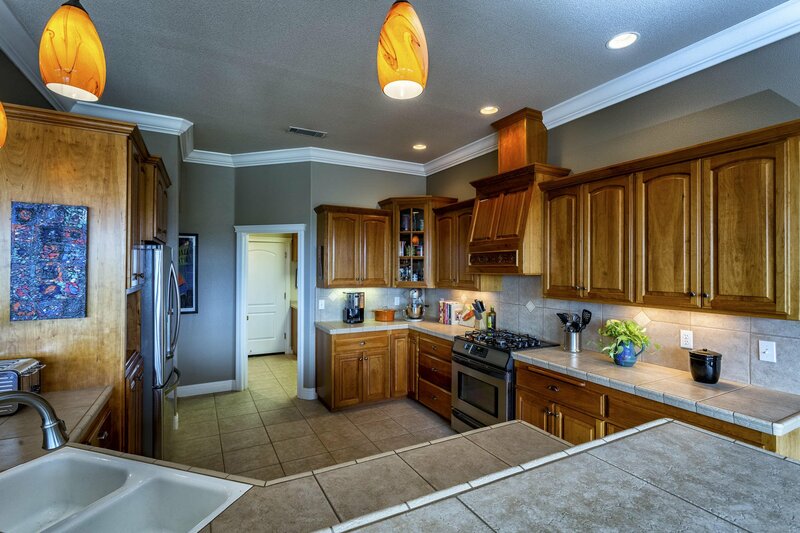 Formal dining, master suite w/ huge closet, split floor plan. 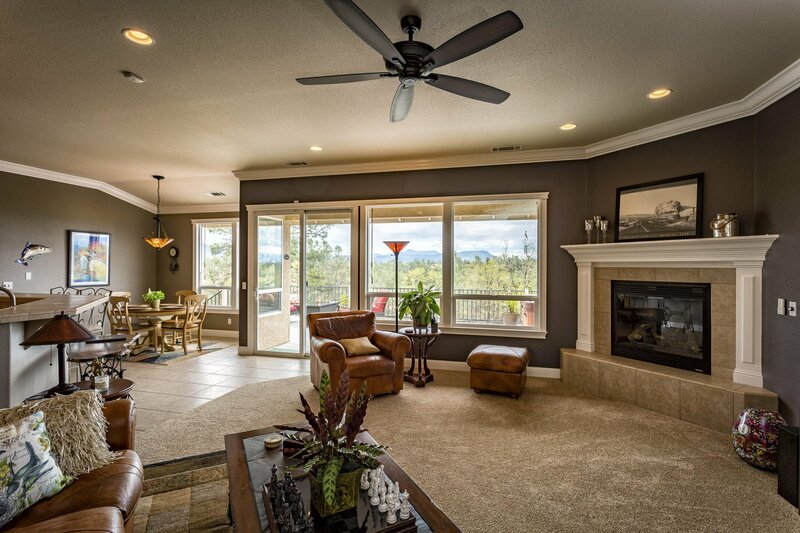 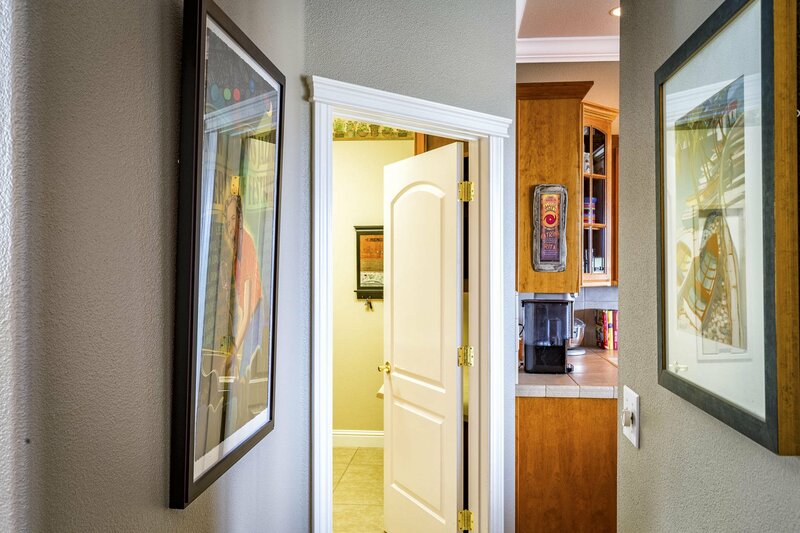 Privacy & views throughout the kitchen/living room/master bedroom. 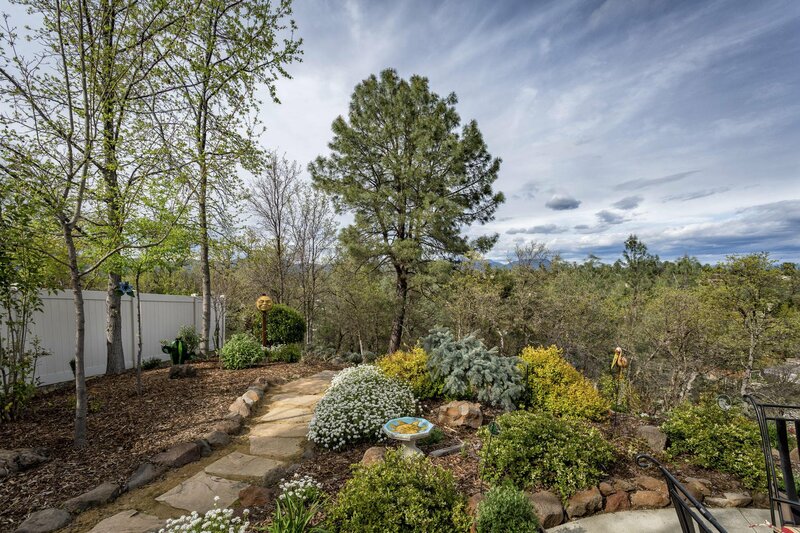 Gorgeous professional landscaping that changes color for every season. 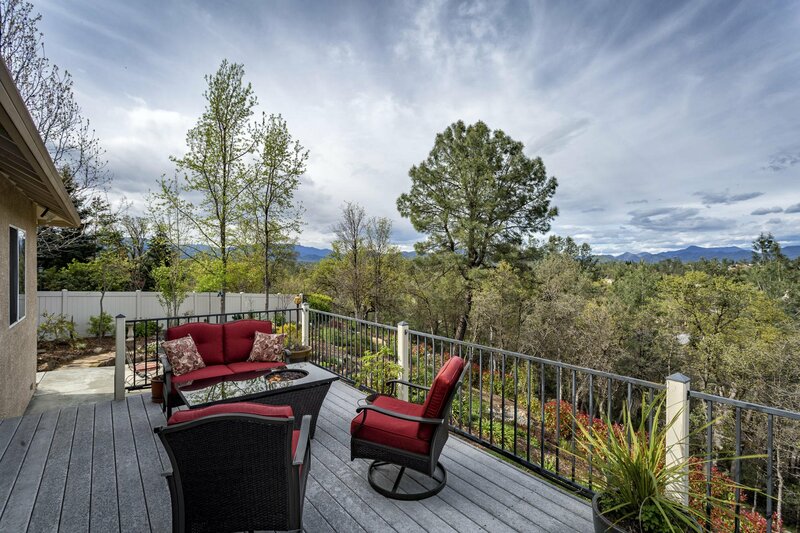 Watch wildlife from your own backyard!